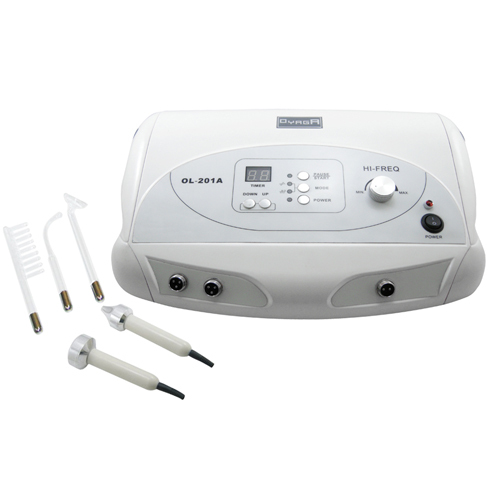 2, Ultrasonic heating function riches blood circulation, slow down the cell excited point, relief pain. 4, Dissolve hypodermic fat, accelerate absorption, heals acne skin. 1.It helps to calm the nerve and has analgesia function. 2. It produces the ozone for sterilization, can help wound to heal and to restrain Pores. 3. Improve secretion, the pH value, causes the skin lean to neutrality. 4. Accelerate blood circulation and improve metabolism. 5. Has the function of anti-wrinkle and tightening.